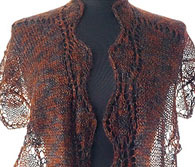 Artyarns Artyarns Circles Galore Knitkit featuring Merino Cloud! 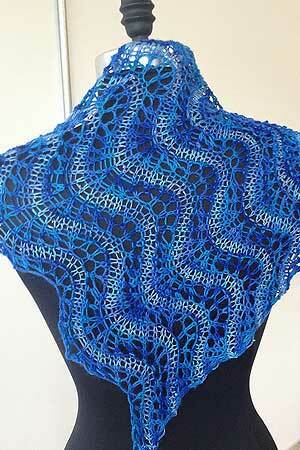 Artyarns Circles Galore Knitkit - Pattern included! 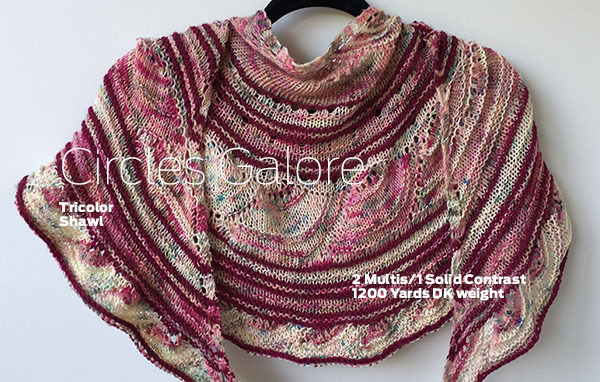 Circles Galore is a fabulous concentric circle pattern that plays color against color - using 3 colors - and results in a glorious and complex looking shawl - but the pattern is not! 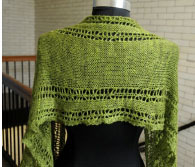 This fabulous pattern, featured in the Ravelry Knitalong, uses 1200 yards of any DK weight Artyarns Fiber! 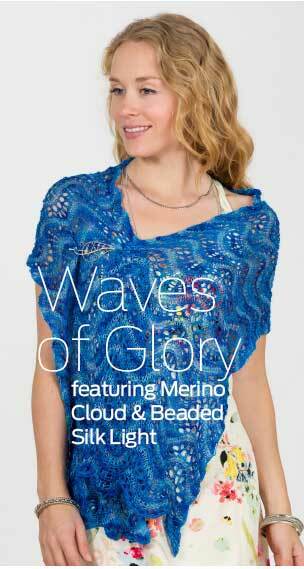 Show here in Artyarns Merino cloud, it is equally fabulous in Ensemble Light! 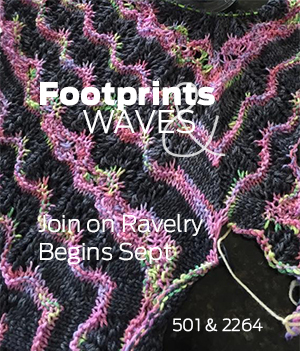 Pattern is included as a download when you order! Order here and pick 3 colors. 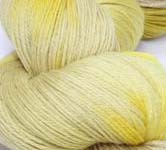 Price is for 3 skeins! 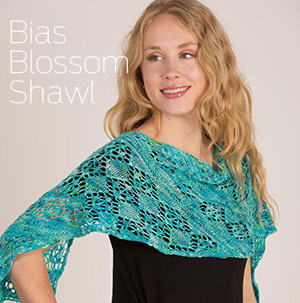 Pattern is included as an instant download! 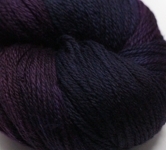 Order by the kit - or select 3 colors to make up your Circles kit!